While he was still in high school in the early sixties his family moved in an old house out in the country. The walls creaked and dark shadows abounded. This was the inspiration for his novel. He currently lives near the small community of Yakima, Washington with his wife and dog. He has a B. A. Degree in Business Administration and a Master’s Degree in Counseling Psychology. He acquired much of his knowledge about court procedures while working as a child protective services worker for many years. His hobbies include hiking, bowling, and reading a good mystery novel. 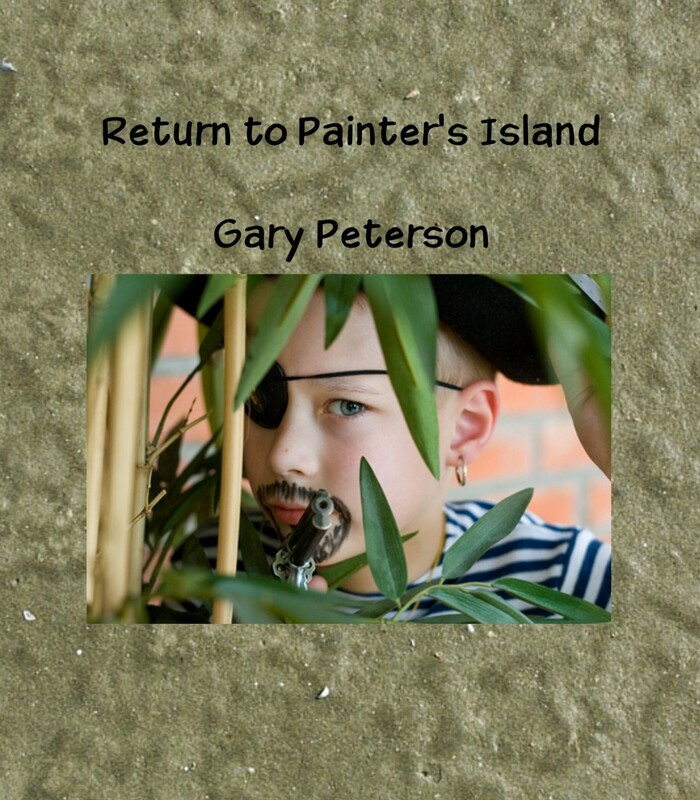 Gary has three books, The Old Miller Place, Return to Painters Island, and The Kidnapping of Olivia Hammond. In 1961 George Peabody struggles for months to find employment. When he is about ready to give up he lands a job with a small newspaper. He likes the area and talks his wife, Elizabeth; into buying an old rundown house. Objects start moving by themselves and an icy presence permeates the entire house. Is he and his family safe? 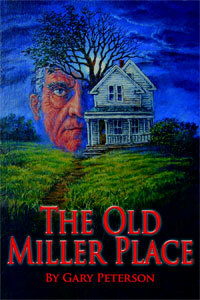 He researches the old house’s history and learns of grisly murders that had taken place there. An attorney is bludgeoned to death and a woman turns up dead in the back of his truck. He is accused of both murders and is on trial for his life. Has he been framed for their murders by a crooked cop, Detective Strausser, or is it someone else? Are the murders of the past somehow connected to what is currently going on? Suddenly he is abducted by the real killer. It becomes a race against time as a retired police detective, Gary Wise, and his ex-partner, Detective Thayer, search for clues to find him. With Blood trickling down her face and chained to a basement wall, Olivia Hammond tries to figure out why she was kidnapped. It couldn’t be for ransom because she has no money or rich family. Revenge is not a motive either because she is at peace with everyone and always tried to be a good neighbor. 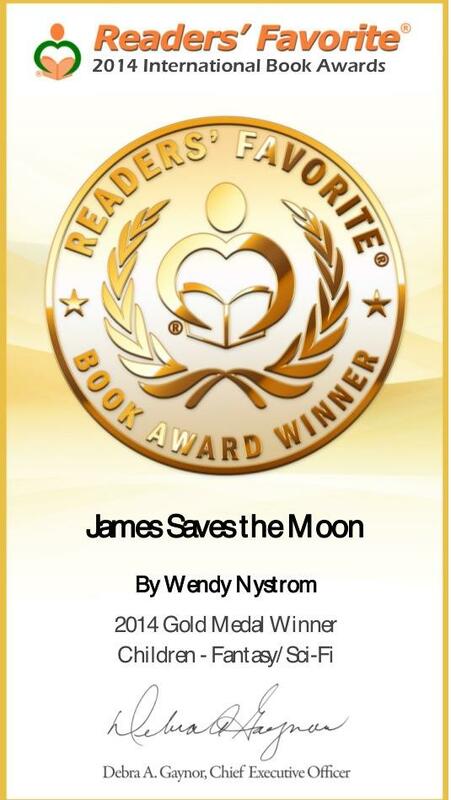 Her only hope is that her brother will discover the truth, but with no food or water, will he find her in time? Where can you find Gary? Thank you for the nice post about me.